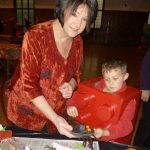 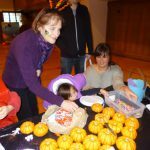 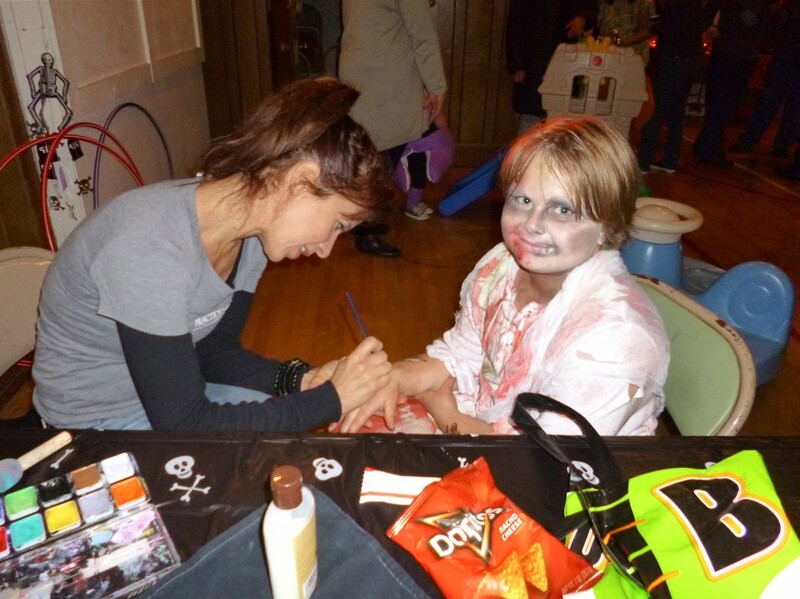 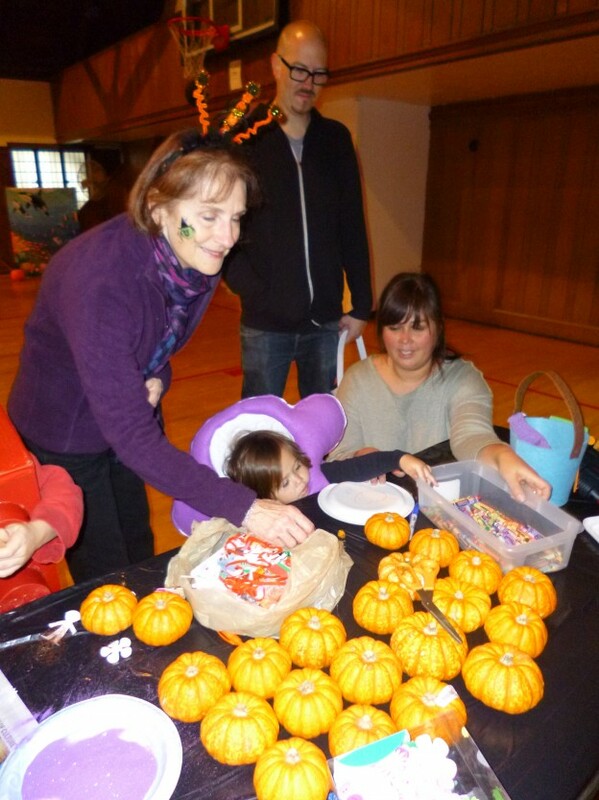 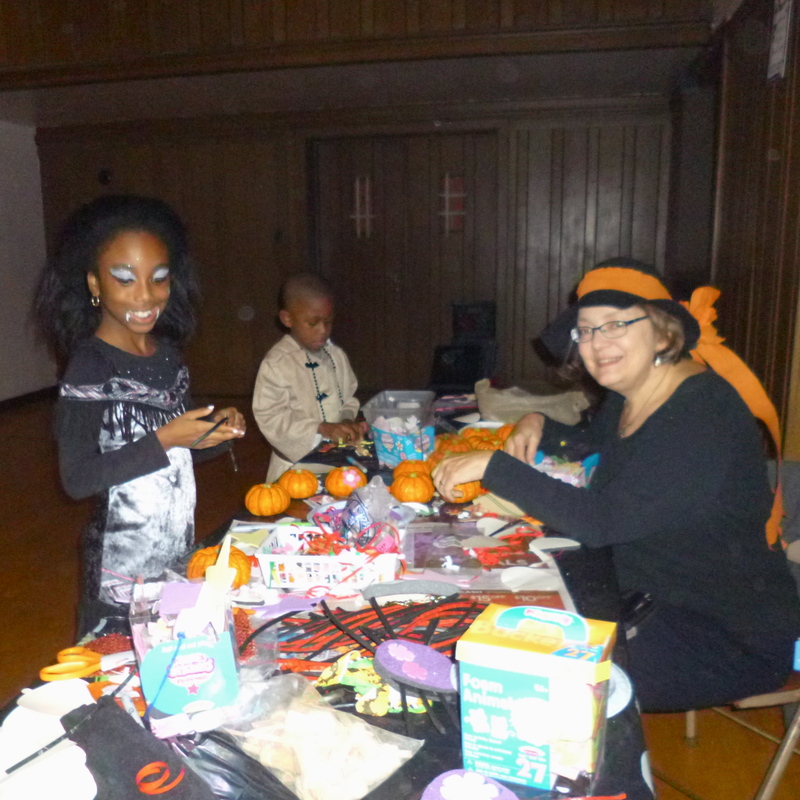 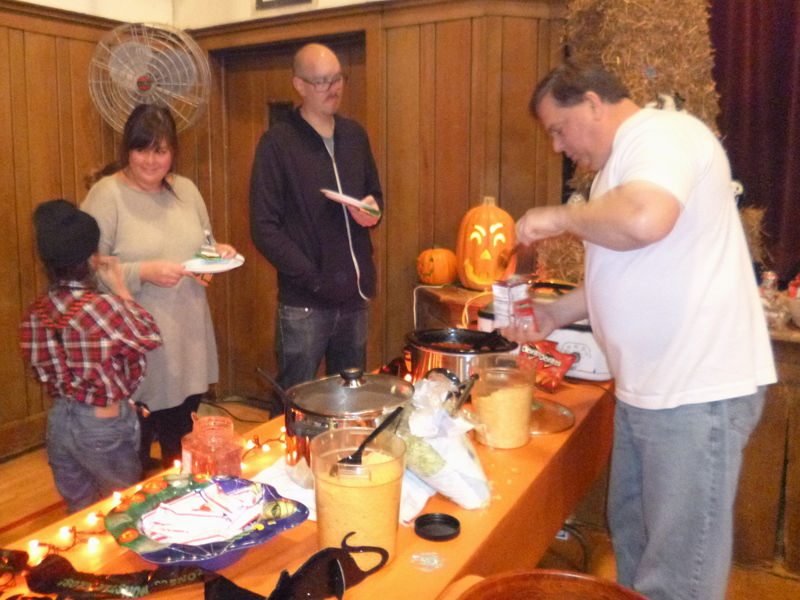 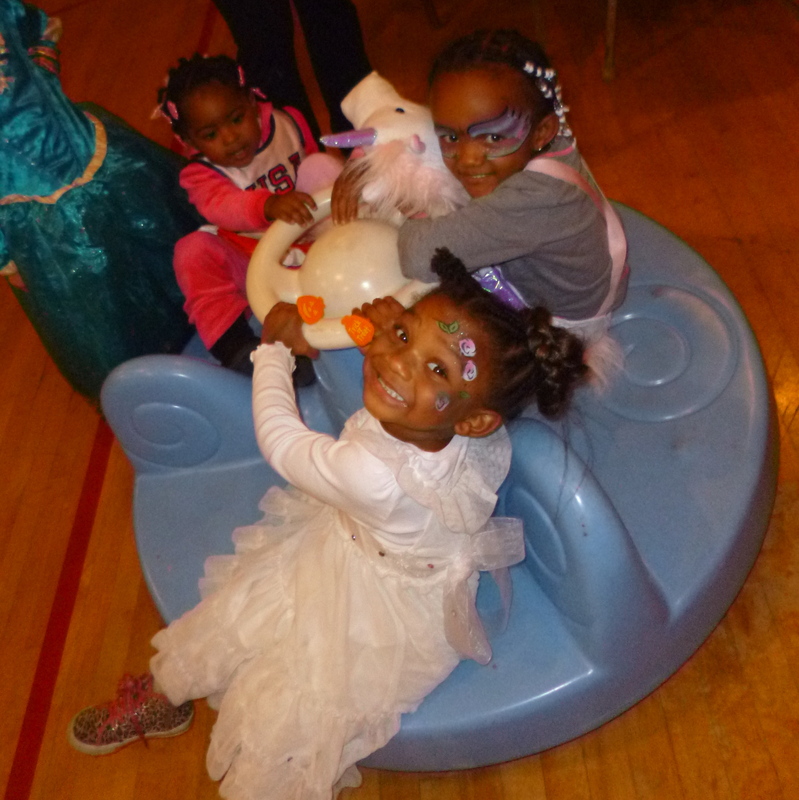 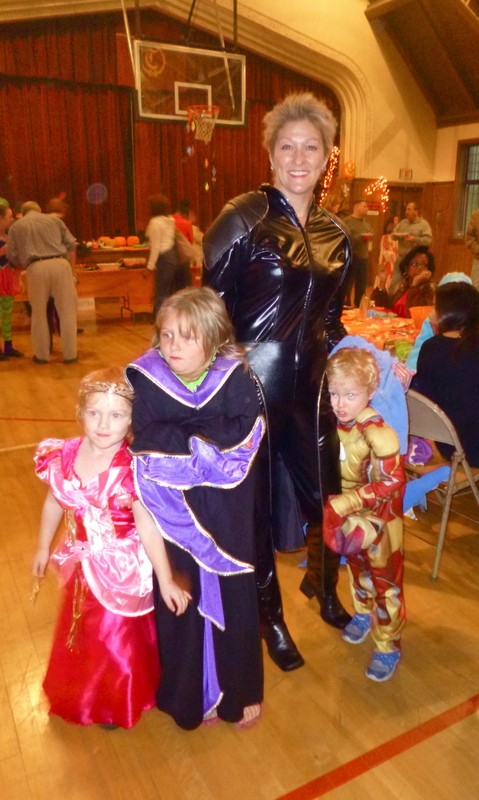 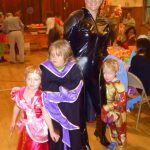 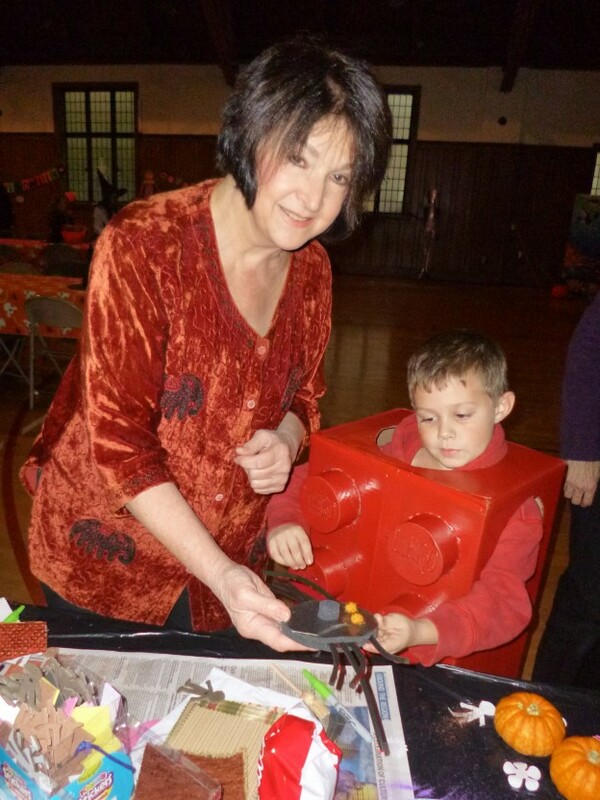 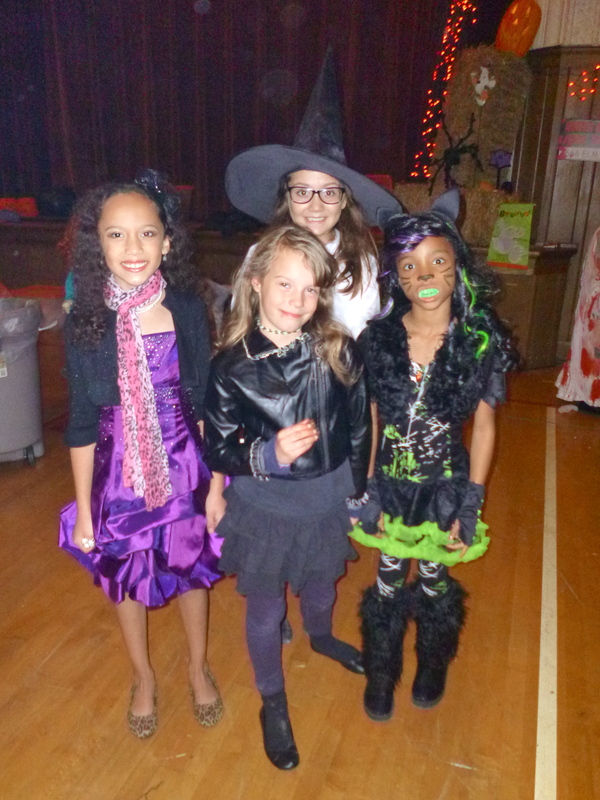 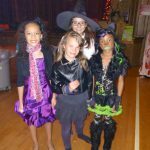 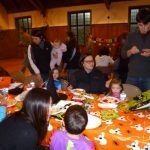 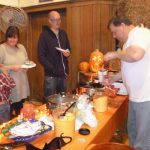 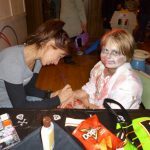 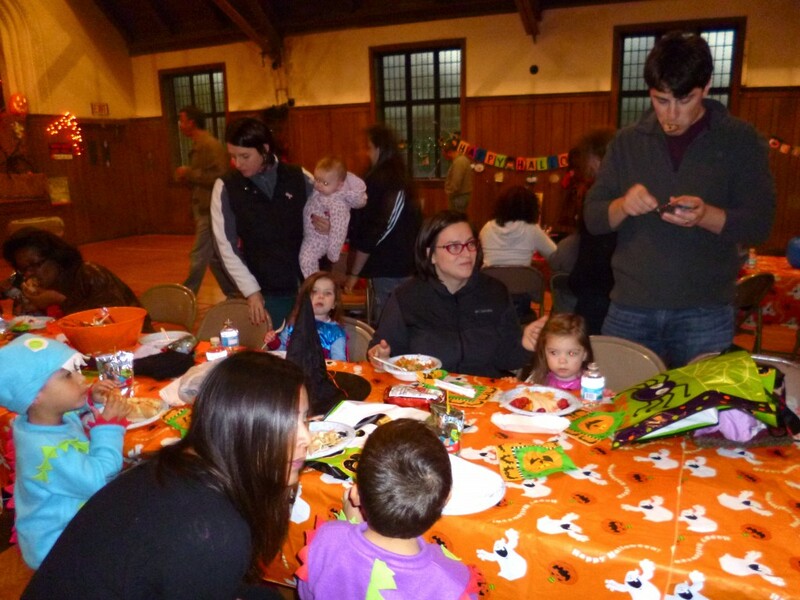 Saturday, October 26, 2013, Indian Village had its annual Children’s Halloween Party at Iroquois Ave. Christ Lutheran Church. 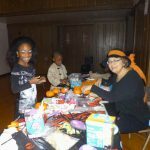 The Woman’s Garden Club makes a donation to help with food and decorations. 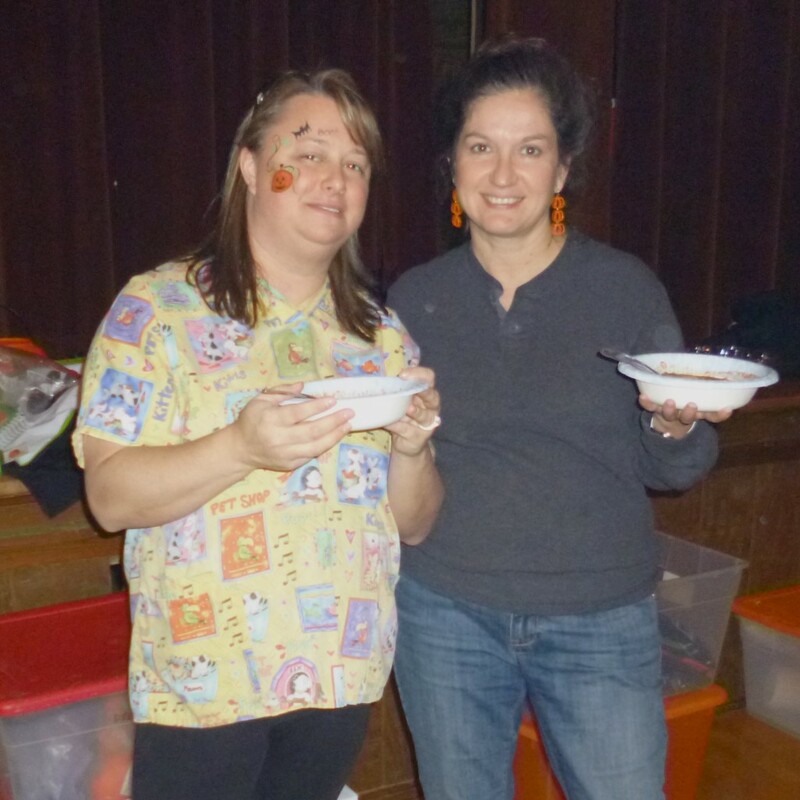 Special thanks to Kimberley Turkel and Lisa Fernandez for organizing the party and putting in many hours of volunteer work. You threw a great party!